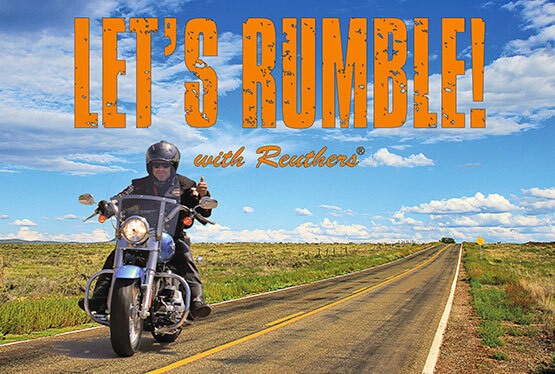 On November 26, 2017, REUTHER-ENTERTAINMENTS will present the current Reuthers Motorcycle Tours Program in the form of a live stream. 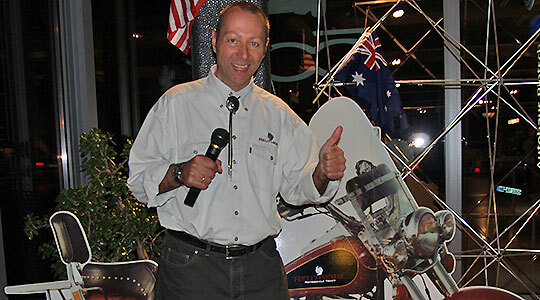 Hermann Reuther, President and motorcycle fan will present the program in German at 11 am to reach out to the clients in Germany, Austria and Switzerland. 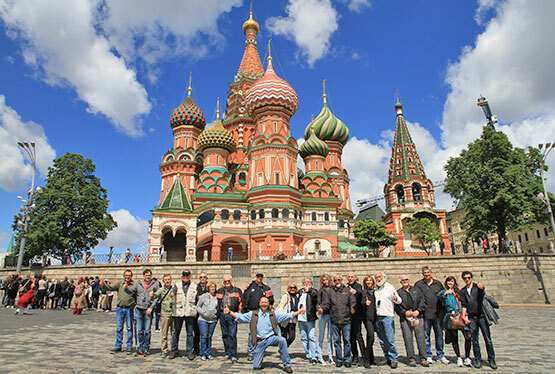 At 8 pm the presentation will take place in English so that international clients are informed about the current motorcycle tours in the USA, Canada, New Zealand, Australia, South Africa and Europe. 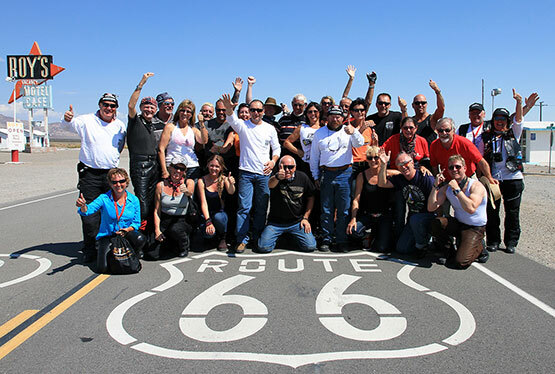 In the live stream, motorcycle fans have the opportunity to find out about the highlights and special features of the Reuthers Dream Trips and to ask individual questions through the live stream chat. These will be answered by Hermann Reuther during the show. 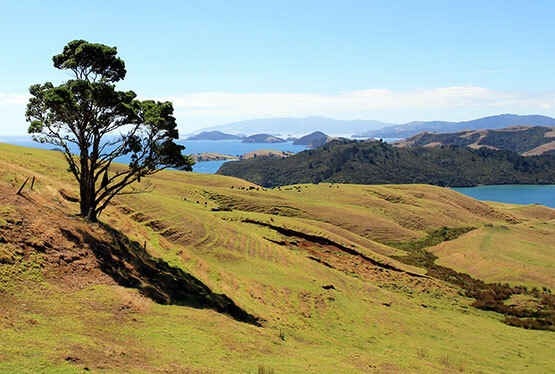 This gives the clients and prospective client an optimal overview of the current program. A trip to the presentation is unnecessary, because the live stream can be easily followed from home, online. World companies such as Microsoft and Apple have been relying on livestreams for some time now for product launches. A trend which REUTHER-ENTERTAINMENTS is now following, too. Motorcycle trips by Reuthers have long been known to motorcyclists. 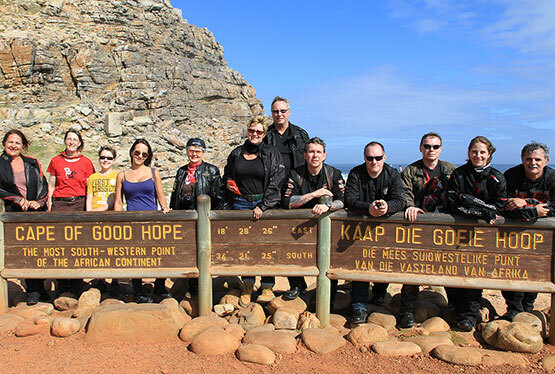 The Germany-based company has been carrying out worldwide dream trips on motorcycles since 1997. The participants can choose between a Harley-Davidson or a BMW. 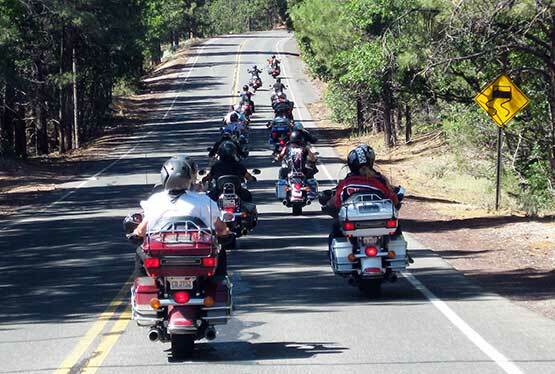 Many of the participating bikers are repeat offenders, which clearly stands for the good organization and set up of the trips.